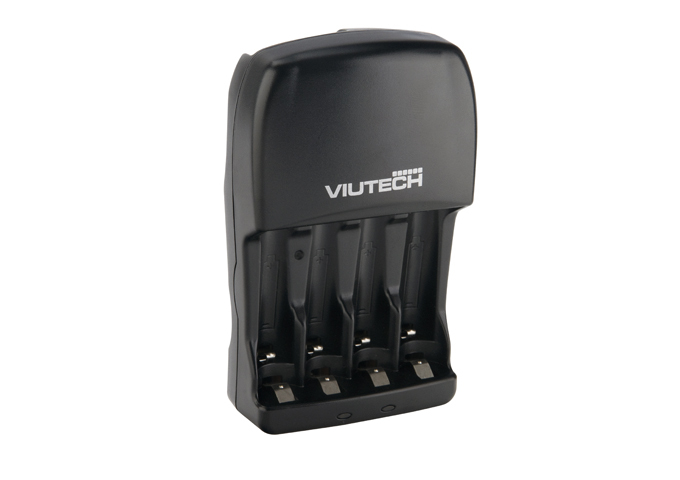 Two charging channels for 2 or 4 pcs AA/AAA NI-MH rechargeable batteries at the same time. Two dual color LED indicators. Automatically trickle charge after full charge.